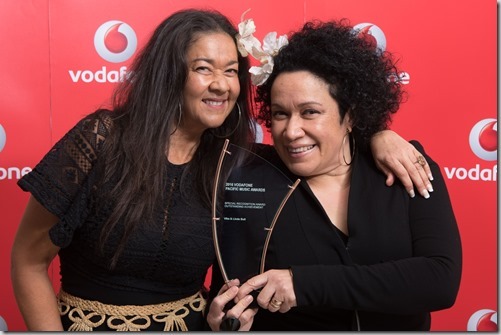 Even the damp Auckland weather couldn’t keep punters away from this year’s colourful annual Vodafone Pacific Music Awards where prolific music and dance group Te Vaka and multi-talented Australian based singer/producer Vince Harder have taken out the top accolades. 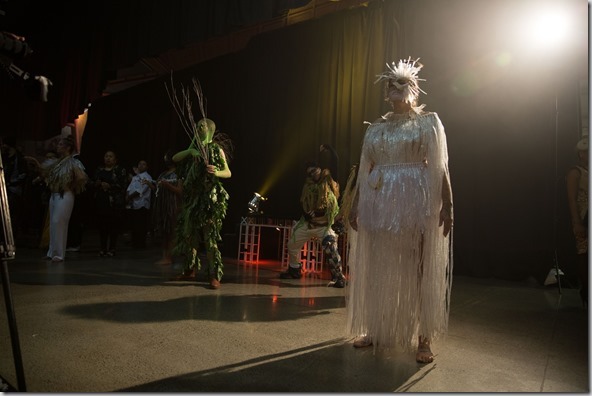 Always likened to the “poor cousin” of the bigger Vector Arena event, tonight’s grandiose show and performances at this year’s awards have dispelled those myths, it even seems to be closing the gap. 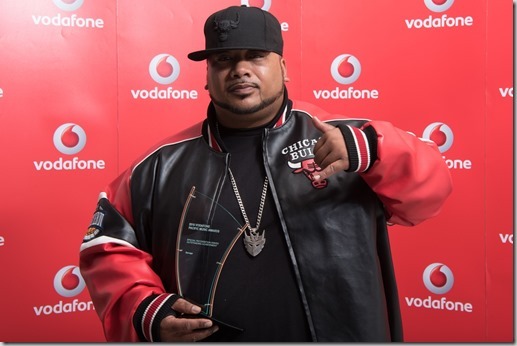 Te Vaka is a regular visitor to the Vodafone Pacific Music Awards podium and picked up two awards last night. 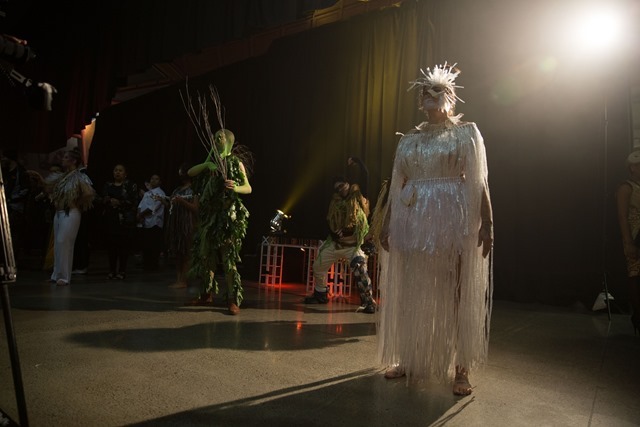 The group’s songwriter and lead vocalist Opetaia Foa’i was noticeably missing from the awards ceremony but for good reason; he is currently writing the soundtrack for the upcoming Disney film Moana. Long-time stalwarts Pacific Underground were recognised with the Manukau Institute of Technology Lifetime Achievement Award for their continuous commitment to Pacific Music, an accolade that has been long overdue for this Christchurch based music group. Taulu Schuster is one of the twelve musicians playing with Niuean Mal Lakatani tonight and is “excited” to be here. Lakatani is nominated for the Sunpix Best Pacific Language award for his album Fiti Lagakali’. 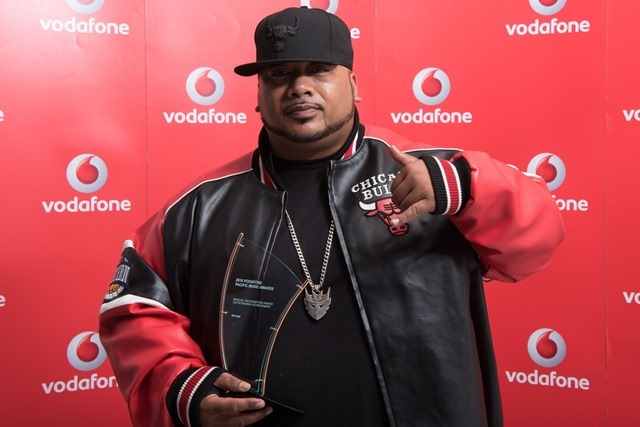 Other successful recipients tonight have been American based group Common Kings for this year’s Flava Best International Pacific Artist award for the album ‘Hits & Mrs’, Sol3 Mio’s ‘On Another Note’ is the winner of the Radio 531PI Best Pacific Group, while TJ Taotua is the Auckland Council Best Pacific Gospel Artist for his song “Firstly”. Both are previous winners in these categories demonstrating continued success in their respective genres. 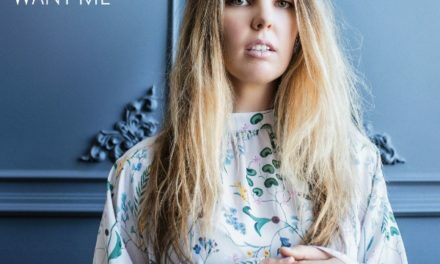 World first human and robot musical concert to perform at Auckland’s Q Theatre on April 14.